A 25-year-old foreign national is scheduled to appear before Sydney Central Local Court today (Tuesday, 9 April) charged with allegedly administrating a child exploitation website and selling child exploitation material online. The Australian Federal Police (AFP) began investigating the man, who has been in Australia since November 2018, following a referral received by the AFP’s Child Protection Assessment Centre (CPAC) from the United States-based National Centre for Missing and Exploited Children (NCMEC). 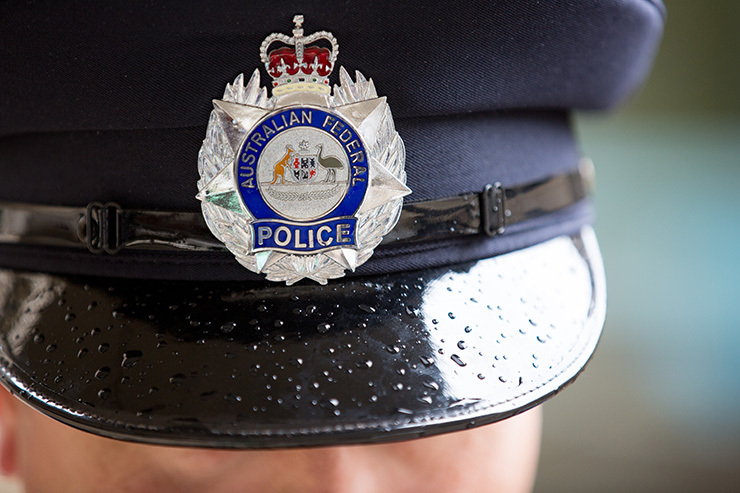 Initial enquiries completed by the CPAC team identified the 25-year-old and the matter was then referred to the AFP NSW Joint Anti Child Exploitation Team which commenced an extensive investigation into the man’s online activities. The AFP will allege the man was the administrator of a dedicated child exploitation website which has been operating since at least 2017, which sold sexually abusive material of children to users around the world for profit. Police believe the man used the profits from the sale of this exploitation material to fund his lifestyle, including his travel to and around Australia. One count of possession of child abuse material, contrary to section 91H of the Crimes Act 1900 (NSW) - which carries a maximum penalty of 10 years imprisonment. AFP Detective Sergeant Jarryd Dunbar said the case highlights how cooperation across agencies led to the arrest of a man allegedly exploiting children for his own financial gain. “The strength of law enforcement partnerships across all corners of the globe means the net around those who seek to inflict harm on vulnerable children is tightening more than ever,” Detective Sergeant Dunbar said. As part of the investigation, action has commenced to shut down the overseas-hosted website. Police activity in relation to other users of this website remains ongoing, and further arrests have not been ruled out.